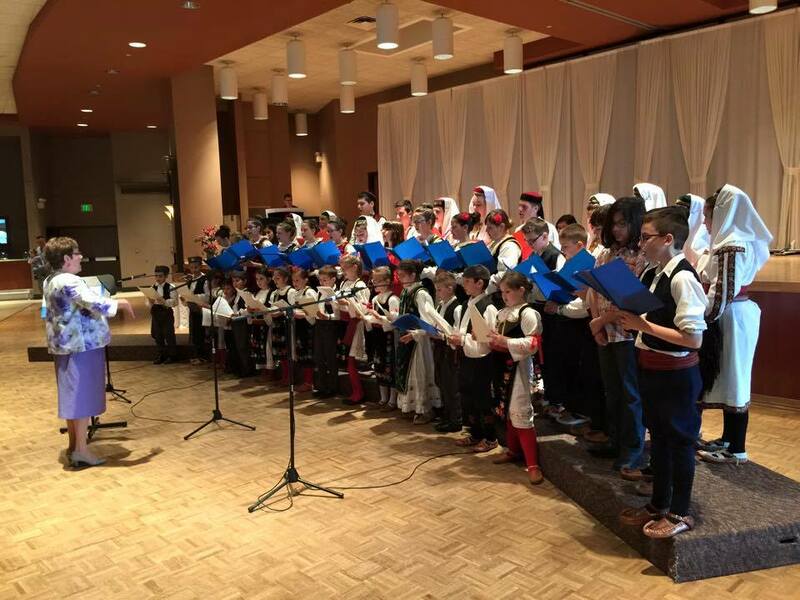 The St. Sava Serbian Orthodox Church in Merrillville, Indiana will host the monthly General Membership Meeting Sunday, Feb. 28 following the Divine Liturgy in the South Wing Social Center. 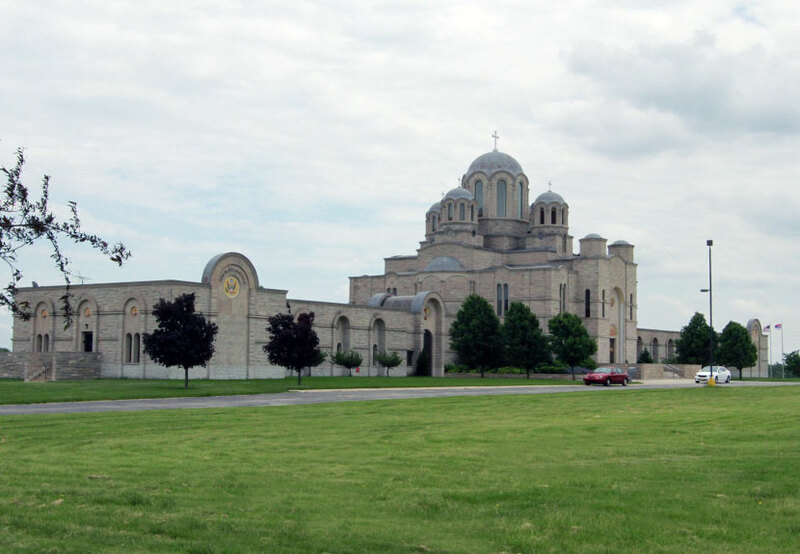 The monthly meeting provides the general membership of St. Sava Church the opportunity to learn about important updates relating to the overall church organization such as the status of the cemetery project, pavilion, and information about the various groups and their activities that make for a vibrant church community. Everyone is encouraged to attend to join us to learn more and help make our church stronger.